Switch mounting accessories available to help you position switches on wheelchairs. 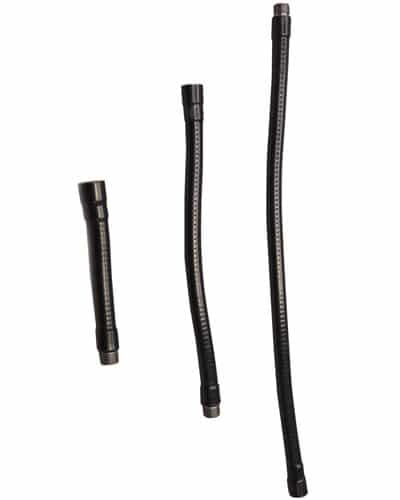 Microphone Tubing – Flex Tube (Gooseneck) 5.8″ – 27 M & F hardware to help you position switches on wheelchairs and workstations. Three different sizes available 6″ length, 12″ length or 19″ length. Q What weight can these support? An iPad in a Case? ?